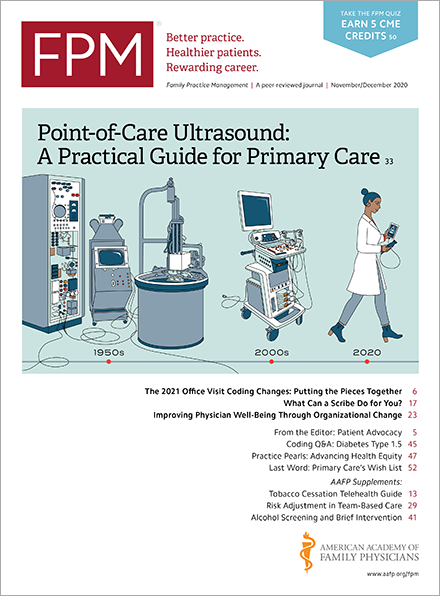 As mentioned in a previous post, June 30 is the end of the six-month reporting period for physicians to avoid having their Medicare Part B fees cut next year under the federal Electronic Prescribing (eRx) Incentive Program. The 2 percent 2014 eRx payment adjustment, which affects covered professional services on or after Jan. 1, 2014, only applies to certain individual eligible professionals and group practices. The Centers for Medicare and Medicaid Services (CMS) will automatically exclude those who meet the criteria listed in the eRx Incentive Program: 2014 Payment Adjustment Fact Sheet(www.cms.gov). • eRx GPRO of 100+ eligible professionals – 2,500 eRx events via claims. CMS may exempt individual eligible professionals and group practices participating in the eRx GPRO from the payment adjustment if CMS determines that compliance with the requirements for becoming a successful electronic prescriber would result in a significant hardship. The significant hardship categories are also listed in the fact sheet referenced above. You can submit your significant hardship exemption requests through the Quality Reporting Communication Support Page(www.qualitynet.org) no later than June 30, 2013. Alternatively, significant hardships associated with a G-code may be submitted via the Communication Support Page or on at least one claim between Jan. 1 and June 30, 2013. If submitting a significant hardship G-code via claims, it is not necessary to request the same hardship through the Communication Support Page. The hardship exemptions for achieving meaningful use or demonstrating intent to participate by registering in the Medicare or Medicaid Electronic Health Record Incentive Program by June 30, 2013, will be automatically processed by CMS and therefore will not need to be entered as a hardship exemption request through the Communication Support Page. CMS will review hardship exemption requests on a case-by-case basis, and all decisions on significant hardship exemption requests will be final. • Tips for Using the Quality Reporting Communication Support Page(www.cms.gov). Additional information and resources are available through the fact sheet and the eRx Incentive Program website(www.cms.gov). If you have questions regarding the eRx Incentive Program or eRx payment adjustments, or if you need assistance submitting a hardship exemption request, please contact the QualityNet Help Desk at 866-288-8912 (TTY 1-877-715-6222) or via qnetsupport@sdps.org. They are available Monday through Friday from 7am-7pm CT.